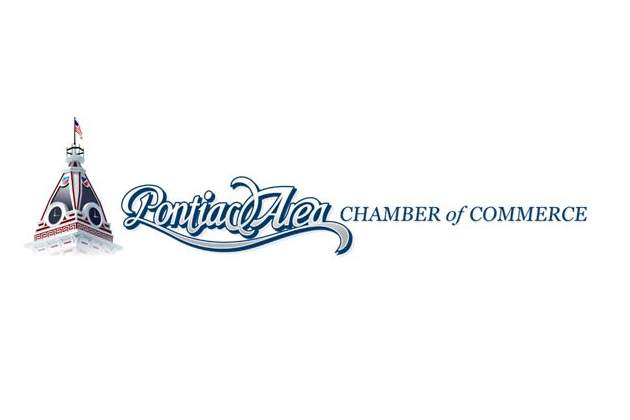 The Pontiac Area Chamber of Commerce is holding its annual banquet Thursday at the Pontiac Elks Lodge. Executive Director Mindi Terrell describes the event. “That’s where we honor our business person of the year and agribusiness person of the year and we just announced those last week. 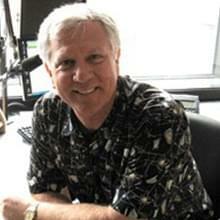 That was Tim Kelly and Mark Masching, so we’re really excited about that. We also honor eighth graders from all the feeder schools that come into Pontiac High School and then also Pontiac High School seniors. So we will have a lot of awards to give out, some food and fun,” Terrell said. For more information or to RSVP by today’s deadline, call the Chamber at 844-5131.